What Happens When You're Married to a Frugal Spouse? You are here: Home / Budgeting & Saving / What Happens When You’re Married to a Frugal Spouse? What Happens When You’re Married to a Frugal Spouse? Having a frugal spouse can be both a blessing and a curse. On one hand, a frugal spouse can help you make an effective budget, keep you on track with spending, and build an impressive net worth. On the other hand, a frugal spouse can drive you nuts by being too frugal by questioning the things you buy, or never wanting to spend any money for entertainment. If you're not as frugal as your spouse, it can be a challenge. However, marriage is a lifelong series of compromises, and setting mutual money goals is an important component of a successful marriage. Here are several ways to get along with your frugal spouse. You and your spouse married each other for a reason: you have a lot in common. You share similar life goals. If you're struggling to get along with a frugal spouse, it's time to sit down as a couple and review your core values. Set time aside for a "money date" with your honey. This should be a quiet, peaceful time of the day, not right after you've both come home from a stressful day at work. Get out your budge. Once you've sat down together with your budget, go over last month's spending and carefully evaluate your expenses. Are your expenses lining up with your values? If you both value travel, are the $30+ a week lunches at work aligning with those values? If they don't, make an effort to cut down your spending to free up money for the things you do value. This will show your frugal spouse you're serious about your values and are working to make them a reality. It's not all up to you to placate a frugal spouse. In addition to agreeing on core values, your spouse needs to work with you to establish a fair budget. This means he or she needs to be willing to spend money on things you both value. For example, if retirement is your frugal spouse's priority, evaluate your retirement budget and discuss your spouse's concerns. If you're saving a reasonable amount of money, show your spouse how other expenses, like travel, aren't threatening their retirement goal. Your spouse may be worried that you both won't have enough money saved in retirement. These fears are reasonable. But as with all these, they can be abolished. 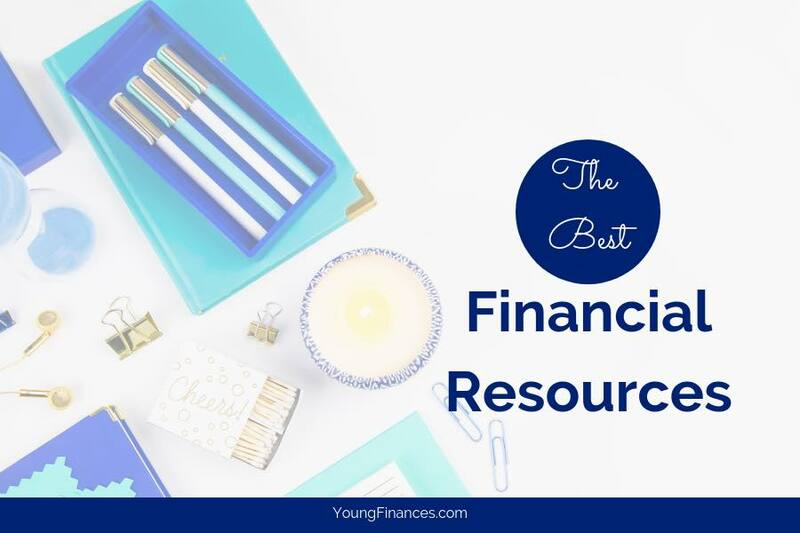 By evaluating your budget, you can show him/her that it is possible to save and spend. Your spouse probably has a wealth of frugal habits you can embrace. Embrace some of your frugal spouse's quirkiness and try to see life from their side. Also encourage them to live a little more and occasionally spend money doing things with you. Show them that life isn't all frugal, all the time. When trying to understand your frugal spouse, take into account his/her past experiences. Perhaps your spouse grew up in a money insecure household. Being frugal may now be a way to handle his/her past. By talking about your goals in relation to your budget, you support them and want to understand their struggles. Your frugal spouse's habits aren't going to go away all at once. It's a process.